Your pet’s wellness is a key element in keeping them happy and healthy. Their health can also directly impact your family’s health, as humans are susceptible to some of the diseases animals can carry. Even if your pet seems to be in good health, it is still crucial to visit your veterinarian regularly. How do you pick the right vet for your pet? Who do your friends and family visit to take care of their animals? Referrals are always a great way to source the best care for your pet. No one would refer a vet where they had a negative experience. Get some recommendations to determine which pet professional will offer the highest quality care to your furry companions. 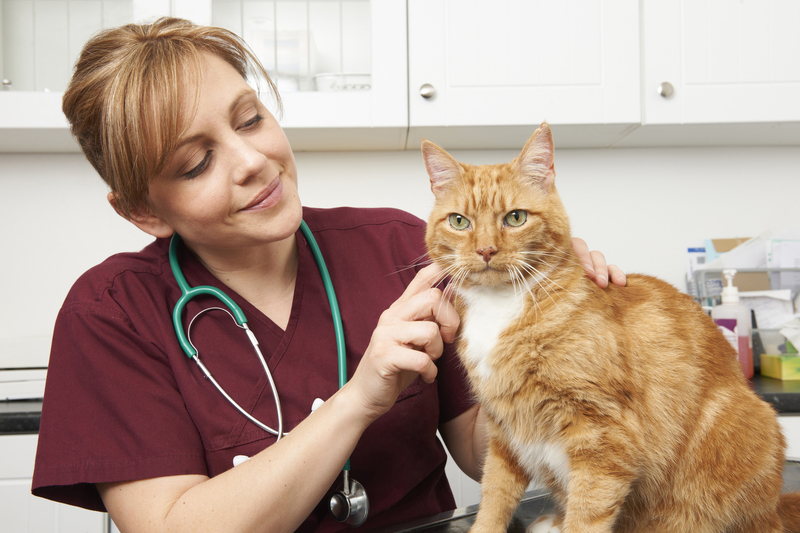 What are the characteristics you look for in a veterinarian and their staff? Pay attention to their attitude, as this can give you insight into how they will treat your animals. Consider the level of customer service as well, as it is an important part of your experience. You would not want to leave the vet with a puppy dog pout, would you? Both you and your animal should be happy. Is the veterinarian’s office only open during times when you are at work or have other commitments? Do they offer 24/7 emergency service? 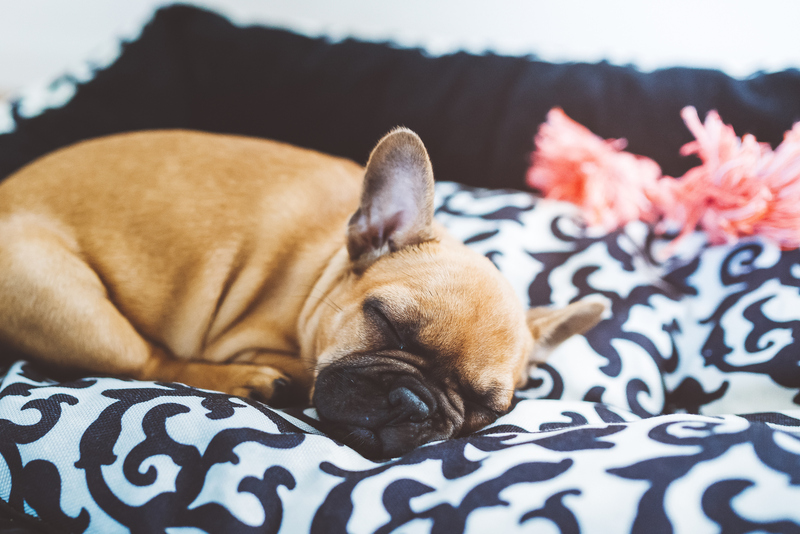 Having a flexible schedule is a valuable asset because your pet’s health is a priority, especially if something time-sensitive needs to be addressed. You need to make sure you can get to the vet without creating burdens in your schedule. Before making a decision, read online reviews to see what other people are saying about the veterinarian and the care they received. When a vet is busy, it typically means there is good service. Take this into consideration though when booking appointments. If it is difficult to schedule something, then it could be hard to see the vet when an emergency arises. Look for comments that highlight reliability, safety, and comfort. Pet care can be costly depending on your animal’s needs, but it should also be affordable. For instance, purchasing a pet insurance plan should not put a strain on your finances. Determine the type of care your pet needs and shop around for prices before purchasing a comprehensive plan. Where is the vet located? In the event of an emergency, you want to be close enough to the office that you can get your pet the care and attention they need. The location should be close enough to your home that you never have to go out of your way to get there in a reasonable amount of time. Depending on how well your pet does with travel, you will want to consider travel time to make them feel comfortable. Bonus tip: if your pet has surgery and needs a safe place to rest and recover, set up your PET GAZEBO® to let them heal properly. Are you interested in ordering pet products to keep your animals safely contained and comfortable in style? Visit petgazebo.com to browse our products for indoor, outdoor, and on the go lifestyles. Looking for the next best pet product to sell in your store? Contact Advantek Pet to get started. We are sure you will sell our paw-esome products! 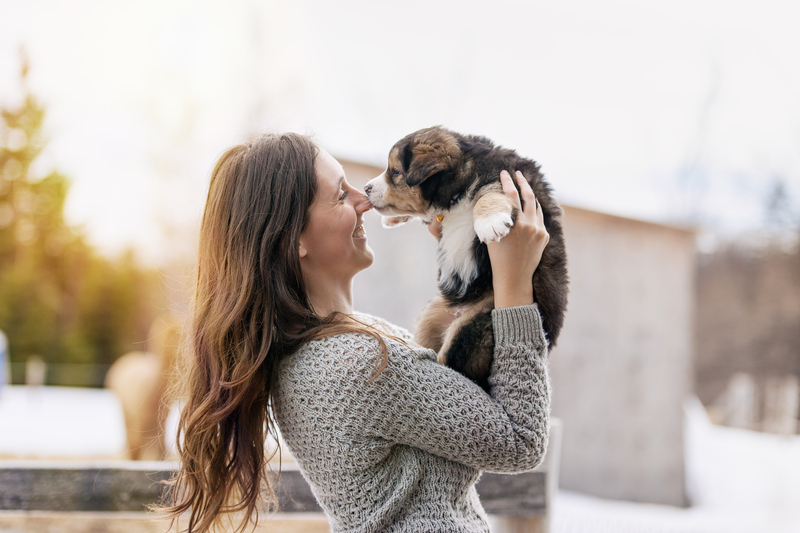 Maintaining and nourishing your pet’s health is crucial to giving them the healthiest and safest lifestyle they deserve. What may be tasty to humans can be toxic to dogs, cats, and other house pets. Advantek Pet lists the people foods your furry friends should not eat to stay happy and healthy. Any chocolate or caffeinated products can cause seizures, heart problems, and several other health issues that can affect your animal long term. Any sweets or high sugar foods should be out of reach from your pets at all times. You should also avoid feeding them gum, candy, and any baked goods. 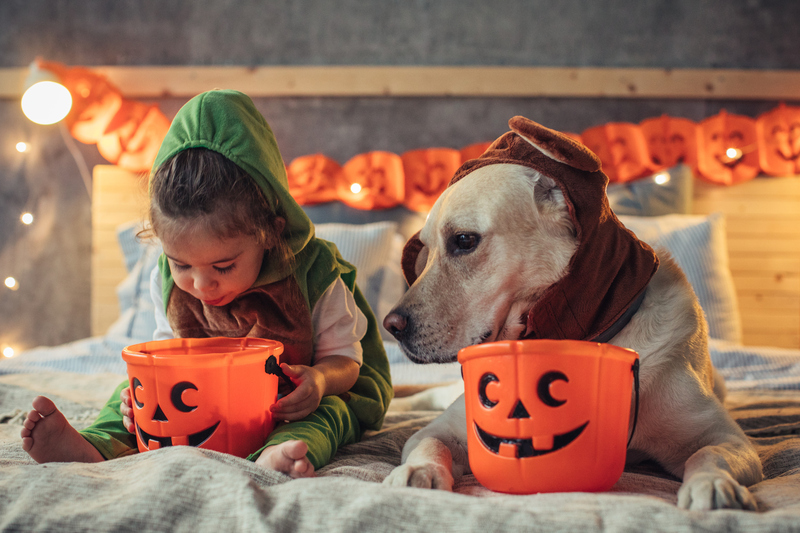 Make sure to inform your younger children that they cannot share their sweets with your family’s pets. Citrus fruits can upset your animal’s stomach and are especially dangerous because they can cause nervous system depression. Ingesting small amounts will not be harmful to your pet, but you should not intentionally give them anything citrusy. Fruits like grapes and raisins are also known to cause kidney failure. Though coconut is known to only cause minor stomach discomfort and diarrhea, you should steer clear of this fruit to be safe. Coconut water should be avoided altogether, as it is high in potassium and can affect your pet’s kidneys. Foods like onions, garlic, and other similar kitchen ingredients can create gastrointestinal issues for your pet. It can also lead to red blood cell damage, and cats will have a greater risk if exposed. Dogs should avoid these foods as well, as large amounts will cause similar issues. Raw foods aren’t healthy for humans to ingest, which means your animals should avoid them completely. Bacteria, such as Salmonella or E. coli, are harmful to both pets and people. These bacteria can be found in raw or undercooked eggs, meats, and bones. Surprisingly, most cats are lactose intolerant regardless of popular belief that cats love milk. Your pets should stay away from milk and dairy products because their digestive systems are not meant to handle these types of products. Even healthy fats like nuts and avocado can be toxic to animals and cause a slew of problems, including vomiting and diarrhea. Macadamia nuts specifically can cause depression, tremors, weakness, and hyperthermia in dogs. Imagining the discomfort your pet could be in is reason enough to avoid feeding them these foods. Even though your pet may beg by your side while you enjoy your tasty meals, they should not eat table scraps, as there may be some ingredients in your food that your children do not know are harmful to animals. As sad as it is to see that puppy dog pout or innocent face looking up at you, do your pet a favor in keeping them healthy. For a full list of foods your pets should avoid, visit the ASPCA to learn more. Are you interested in ordering pet products to keep your animals safely contained and comfortable in style? Visit petgazebo.com to browse our products. Looking for the next best pet product to sell in your store? Contact Advantek Pet to get started. There is more to taking care of your pet than buying the right food and making regular trips to the vet. Pet containment is a crucial part of keeping your pet safe indoors and outdoors. How do you securely and stylishly keep your pet in one space? Advantek Pet discusses the emergence of modern pet containment that provides safety, comfort, and peace for your pets. Locking your pet in a room or tying their leash to a tree outdoors are not safe ways to contain your pets. It is important to effectively communicate with your pet, as your top priority is their well-being. The PET GAZEBO® stands tall with designer or reversible, heat-resistant canopies that protect animals from the sun and rain. There is also a spacious entrance for your pet and a drop-down window, giving your pet easy access to food, water, and some head scratches for being good. The PET GAZEBO® is durable. It protects your pet from the elements and contain even the strongest breeds. Replacement parts also keep your gazebo strong over time. The design is simple and more unique than ordinary crates, kennels, and exercise pens. As responsible pet owners, it is our job to find the best containment solutions for our pets. It can be difficult to find something functional and fashionable. The canopy covers allow you to pick the most stylish option for your pet, adding some flair and character. 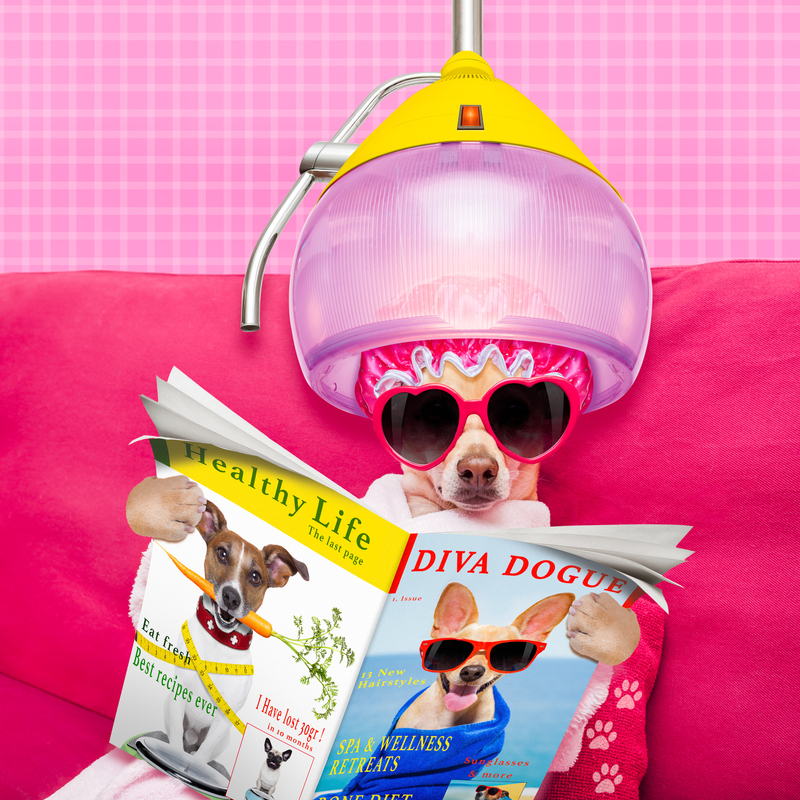 Is your dog a diva? Does your cat belong on the catwalk? The PET GAZEBO® caters to any pet that needs safe and stylish containment. Your pet can relax and have fun in a space that fits their personality whether indoor, outdoor, or on the go. 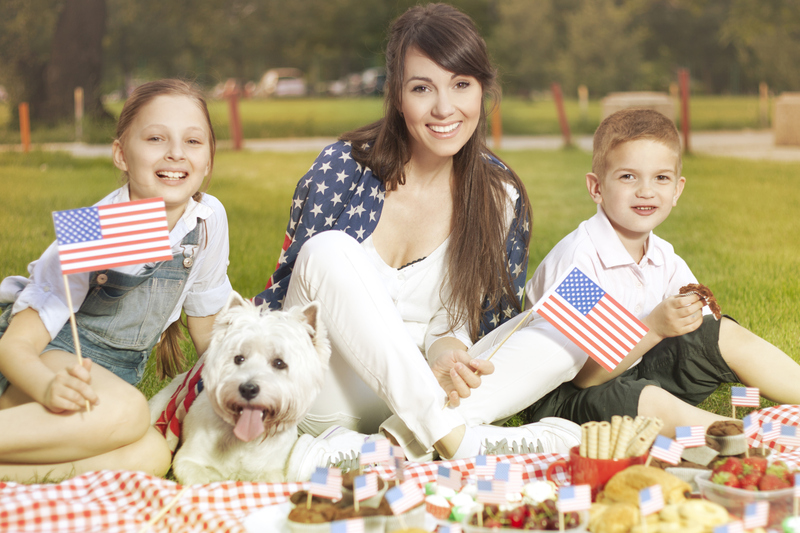 Enjoy the fresh air at the park with your pet or plan a beach day with your portable gazebo. The PET GAZEBO® is designed for easy transport and setup. Function and safety continue to be top-selling features for crates and kennels, but style is also emerging as a new trend. Pet parents want something that works well for their animals and has aesthetic qualities. Even though pet owners have a wider selection to choose from, not all options offer the same flexibility as the PET GAZEBO®. Most containment options include pet gates to place between walls and rooms. Unfortunately, these options create limits for pet parents. Pet gates can only be used indoors, forcing owners to find two separate indoor and outdoor solutions. Other crates, kennels, and exercise pens do not provide the same shade for pets, as they are typically structured without a roof or canopy that provides shade. The PET GAZEBO® is a trendy, practical solution for indoor and outdoor purposes. Instead of blocking off a large portion of your home to your pet, you can create their own corner to make them feel special! Are you interested in ordering a PET GAZEBO® for your pet to keep them safely contained and comfortable? Visit petgazebo.com to purchase yours today. When planning your summer travels, you should not have to worry about leaving your furry friends behind or scrambling to find a pet-sitter last minute. Plus, dealing with the heartache of missing your pets on a trip can be tough. Advantek Pet has put together a list of our top pet-friendly vacation spots where you can set up your PET GAZEBO® so your pets can go on vacation with you! If you and your pet love exploring the great outdoors, then Yosemite is the place for you. Most travelers enjoy bringing their animals to this famous national park because there are several hiking trails, animal-friendly spots, and plenty of room to explore. You can snap a few breathtaking photos – and selfies! – with your furry companion. You can also keep your pet safe from any wildlife by propping up your PET GAZEBO®. Are you and your pet adventure buddies? Explore the Grand Canyon’s stunning spots, including the Horseshoe Bend. You will capture amazing photos and can also sit back, relax, and enjoy the view with your furry friend. Because summer is a great time to spend your vacation outdoors and take advantage of the sunny weather, this mountain range in Montana is a must-see. Make sure to bring plenty of hiking gear and travel snacks for you and your furry travel buddy, so you can safely enjoy the views. 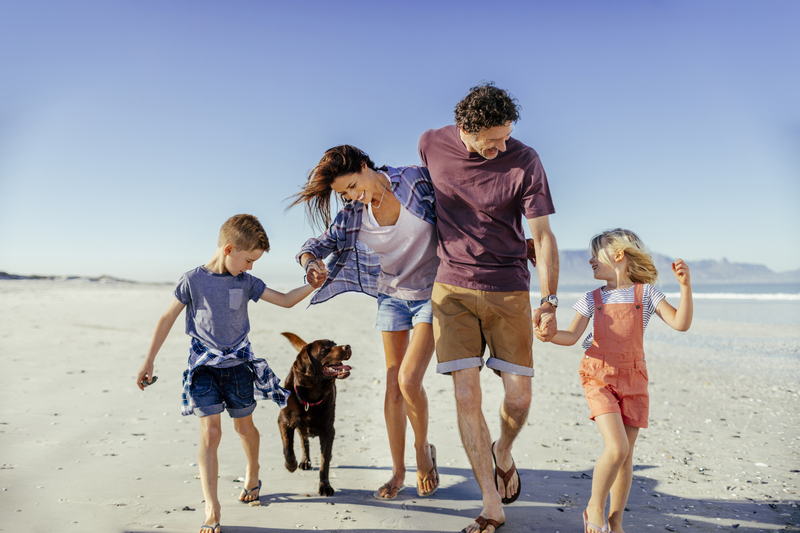 For vacationers looking to get a dose of Vitamin D and Vitamin Sea, you can relax with your pet on the Red Bud Island peninsula for some fun in the sun and ocean. Just make sure you don’t forget to pack some sunscreen! Your pet will also have plenty of shade if you set up their PET GAZEBO®. There are plenty of fun activities held throughout the year in Austin to take advantage of as well as some dog parks. With a plethora of sandy beaches and pet-friendly vacation spots, Nantucket is one of the best spots to unwind with your pet. The views are beautiful, and your pet can enjoy the ocean with you. 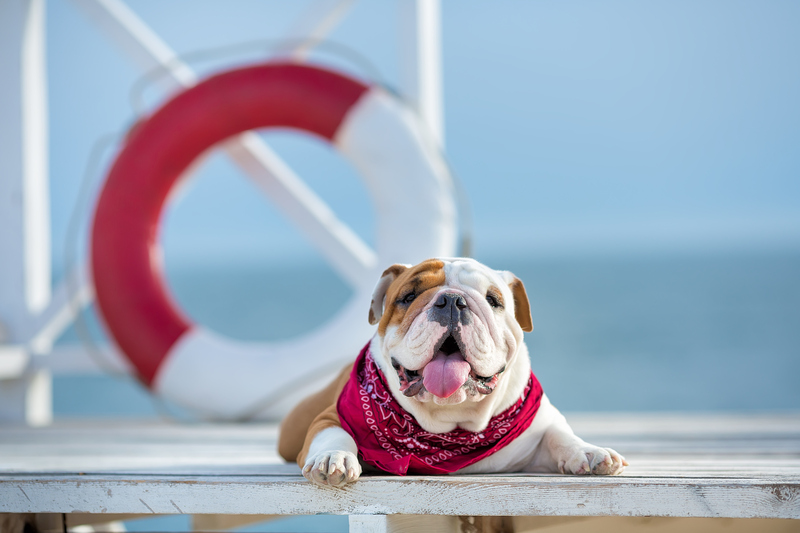 If your pets prefer being on the water instead of in it, then you can spend some time on a charter while they feel the cool wind blow through their fur! North Carolina is a beautiful destination that has a variety of pet-friendly restaurants, dog parks, and space for your animal to roam freely. If your pet loves to run, then Wilmington is an ideal travel spot. Plus, you can take advantage of the scenery for great photos and plenty of pet selfies! Looking for a tropical and relaxing getaway on the East Coast? Key West is known to welcome dogs at several pet-friendly venues. Whether you are headed to a bar, the aquarium, or the beach, your pet can enjoy the fun with you. Setting up your PET GAZEBO® in your hotel or vacation rental also helps you keep an eye on your pet, so you know they are safe at all times. Are you interested ordering a PET GAZEBO® for your pet to make traveling easy and fun? Contact Advantek Pet today to learn more about buying our products or selling them in your store! As we approach the summer months, we prepare for warmer days, vacations, and time spent with our favorite pets. How do you keep your pet cool with higher temperatures and ensure they stay healthy during these months? Advantek Pet reveals 5 summer safety tips to keep your pet happy, cool, and safe this summer. Protect your pet from fleas, ticks, heartworms, and other harmful parasites this summer by scheduling an appointment with your veterinarian. Most products can be purchased at local stores when looking for a solution to combat fleas, ticks, and mosquitoes. It is crucial to get professional advice for your pet’s specific condition and health needs. The most important thing to remember when temperatures rise is to keep your pet cool, calm, and collected. The PET GAZEBO® canopies and sun shades create a covered area to protect your pet from the elements. Your animal’s fur coat can easily make them feel hotter, which is why shade is crucial to keep them comfortable. Make sure they have enough cold, fresh water and don’t leave them in the heat for too long, especially during peak hours. You can setup a small tub of cold water outdoors to keep your pet’s paws from getting burnt by the sizzling ground. It doubles as a mini swimming pool! Also make sure to use sunblock on their snouts because they can get sunburnt. Note that there is special sunblock for animals; just because it works for people does not necessarily mean it works for your pet. Summer is not an excuse for your pet to overload on treats and table scraps. 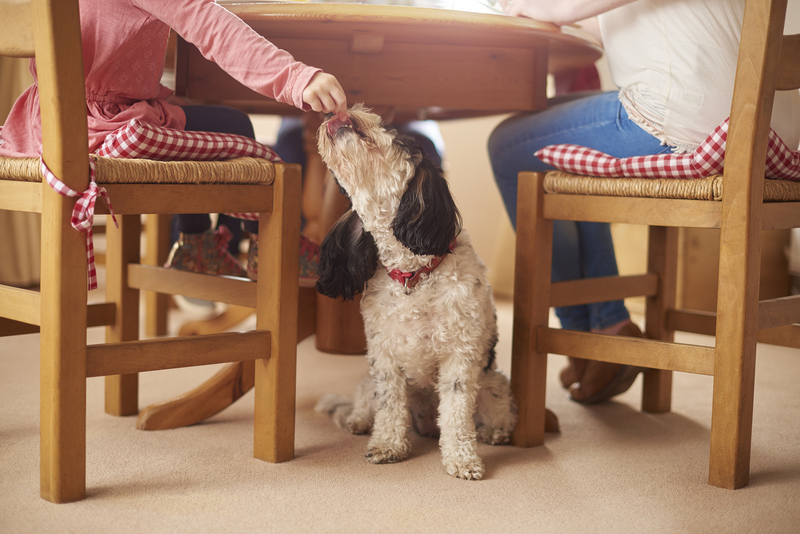 Keep your pet’s diet under control with healthy meals and portions. 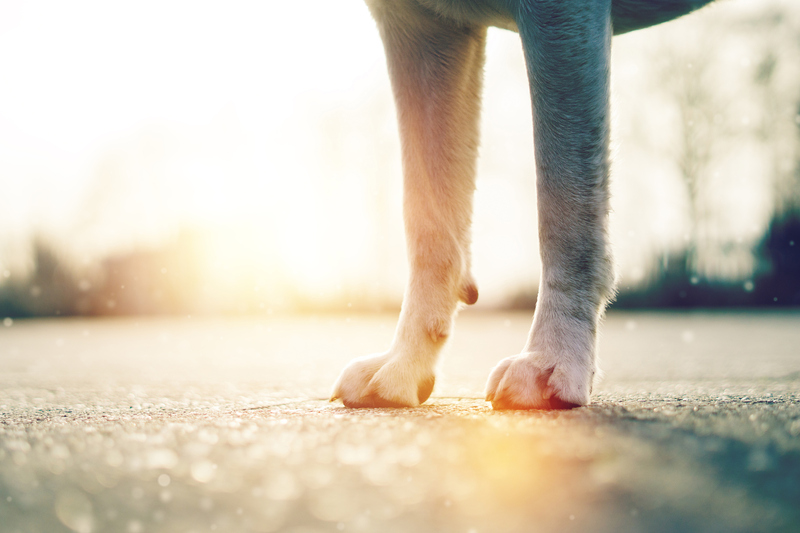 You can also take your pet on walks and get some fresh air during the cooler parts of the day to beat the heat. If your pet does not know how to swim, get your PET GAZEBO® out to keep them away from the pool! When it comes to keeping your pet safe, preparation is key. When you head to the beach or the lake this summer on vacation, it is also important to bring your portable PET GAZEBO® with you. Your pets will be contained in a spacious, comfortable kennel that protects them. Though it is important for your pet to eat healthy, treats are always acceptable in moderation. A small summer treat gives them something to look forward to on summer days. Dog Buddy Blog offers some tasty summertime recipes to whip up for your pup! They also include several healthy options to keep your pet on track for a successful, nutritious summer. Advantek Pet believes that one of the best treats you could give your pet is a PET GAZEBO®. Call (800) 664-4939 to find the right size for your animal. Contact us to learn more about carrying our products in your store – we would love to hear from you!